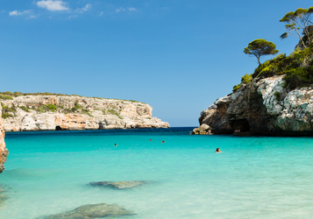 7-night stay in top-rated 4* hotel in Mallorca + flights from Austria for €154! PEAK SUMMER! 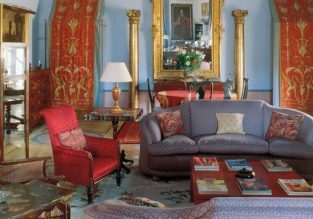 Double room in 5* 16th century Palace near Seville for only €29.5 / £26 per person! Summer! 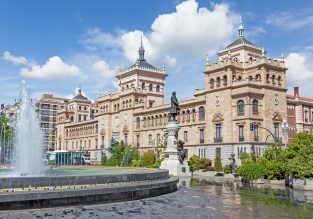 4* Hotel Lasa Sport in Valladolid, Spain for only €13/ £11 per person! Summer! 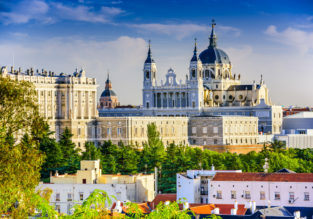 5* Hotel Puerta America Madrid for only €27.5/£24 pp! 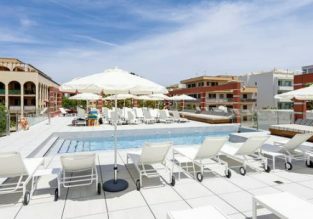 8-night stay at sea-view apartment on Costa del Sol + British Airways flights from London for just £178! 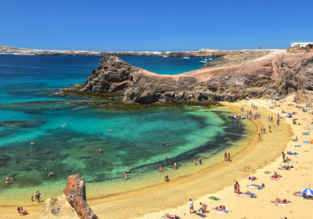 7-night stay in top-rated beachfront hotel in Lanzarote + flights from Dusseldorf for €181! 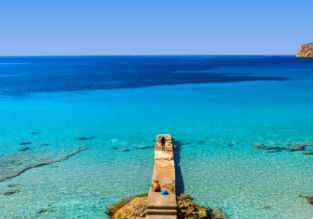 7-night B&B stay in well-rated accommodation in Mallorca + flights from Berlin for €176! Rural escape in Tenerife! Double room at 4* sea view hotel for only €17.5/$20 per person! CRAZY HOT! 7-night half-board stay in top-rated 4* hotel in Mallorca for only €57 per person! Amazing last minute deal! Book a 7-night half-board stay in the top-rated 4* allsun Hotel Amàrac Suites for a crazy €57 per person!